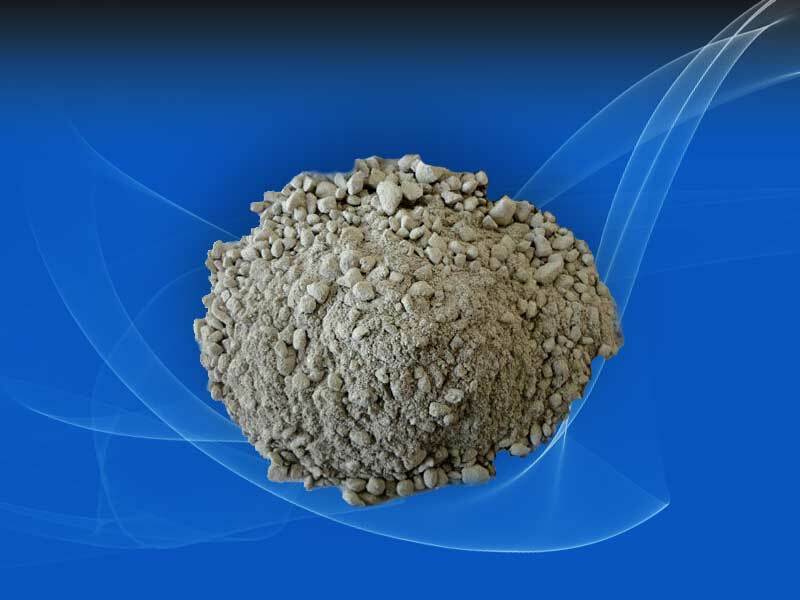 Plastic Refractory is a refractory material having plasticity. Through ramming constructability into various shapes. Eliminate seams. Seams are lined with refractory bricks weakness, swelling refractory bricks use can cause condensation to expand seam, seamless monolithic refractory lining can be made of plastic. Tectonics easily and quickly, without the use of shaped bricks or tiles cut trouble processing procedures. The low thermal conductivity, can save fuel. Use heat-resistant steel or refractory bricks frame anchors strengthen the furnace structure and prolong life.